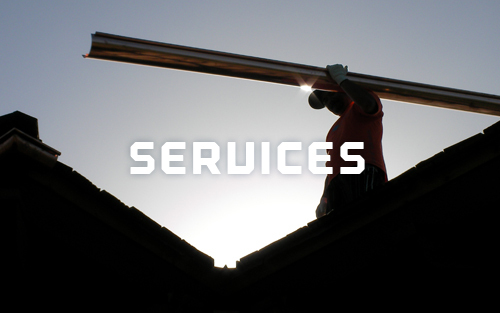 Perform Metals is built on the assumption that the installation of a permanent rain gutter system is not inherently a do-it-yourself project. Many Homeowners have found that the products bought at a lumber yard and installed by an untrained handyman are usually short-lived and they are looking for a professional that can offer quality products as well as the expertise to properly install them. They need a professional, reliable and at the same time, reasonable in price. Discover the possibilities of adding gutters to your home in a way that is sensitive to your home’s style, and protects the homes structural integrity. Whether your home is a bungalow, cottage, Craftsman home, or a Hawaiian tropical estate, and you need solutions for redirecting unwanted water away from your home’s foundation, preventing unnecessary water erosion damage. Call us and we'll come to your home and provide a free, no obligation estimate, and discuss the many options and solutions for your water redirection needs.